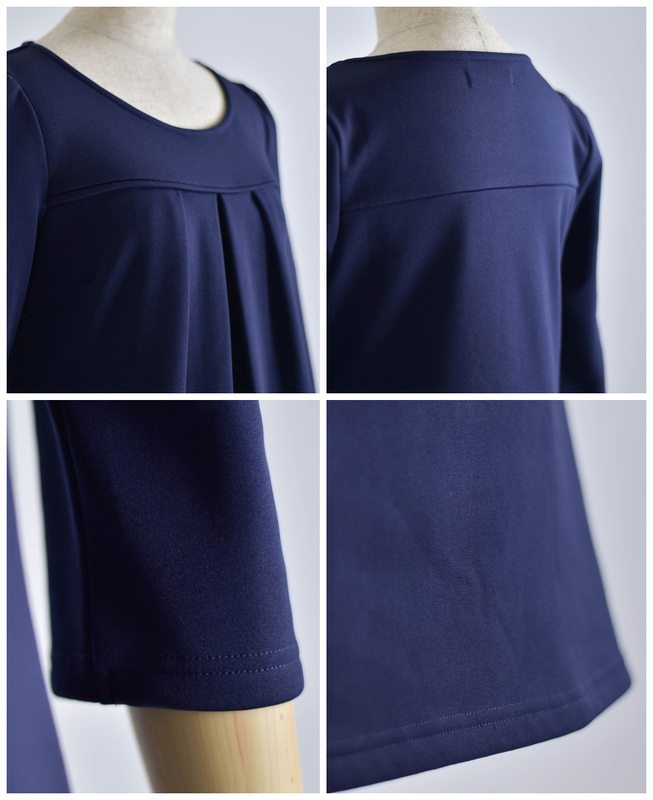 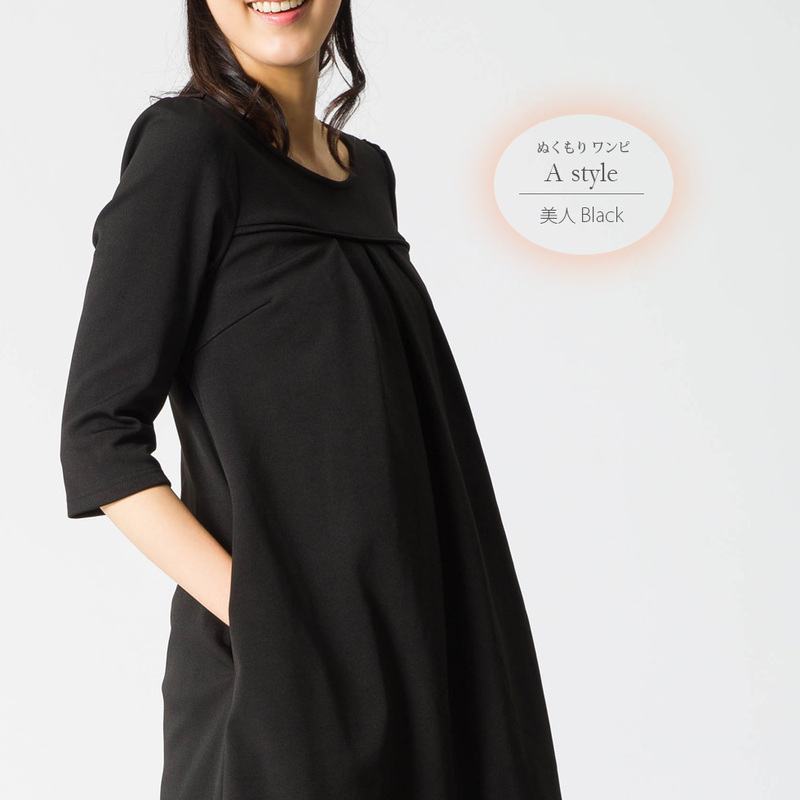 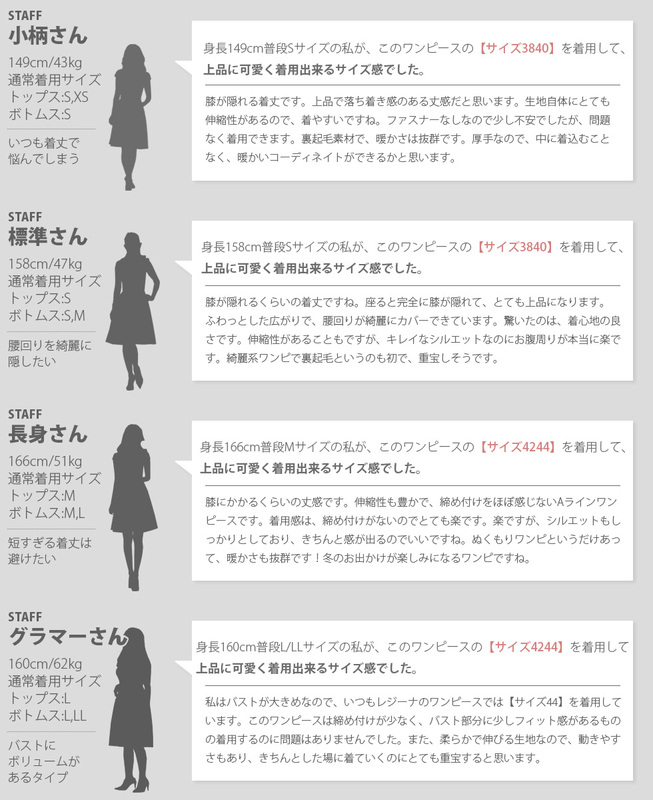 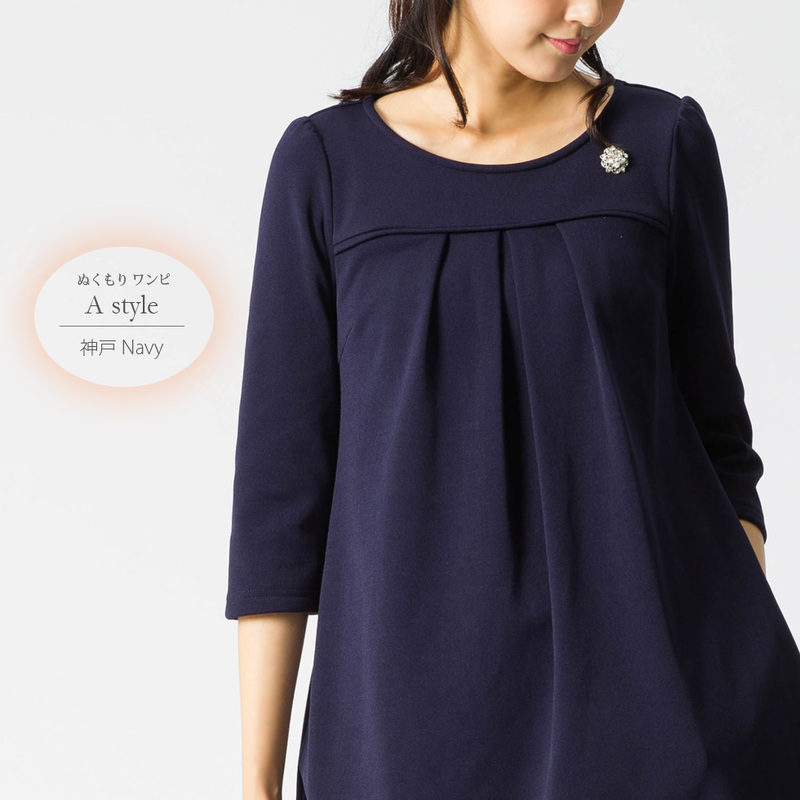 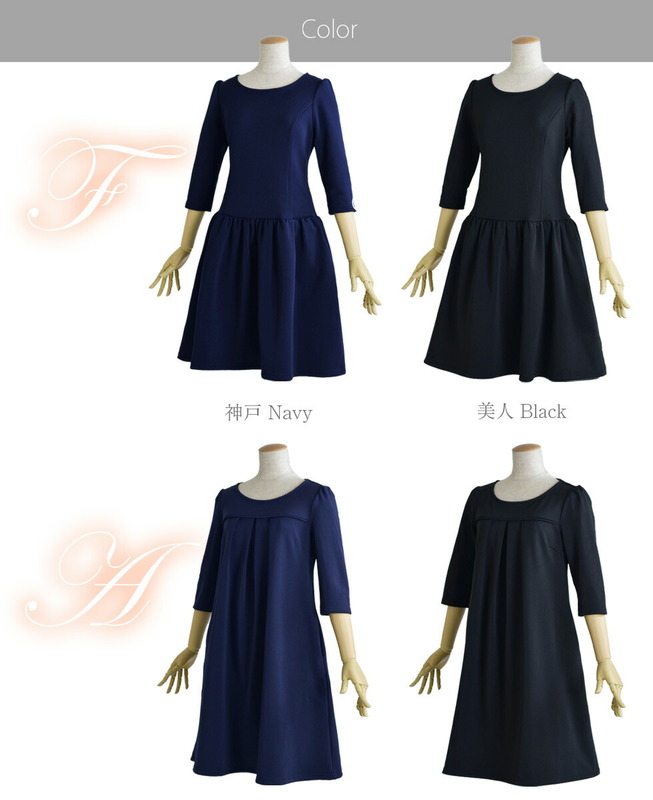 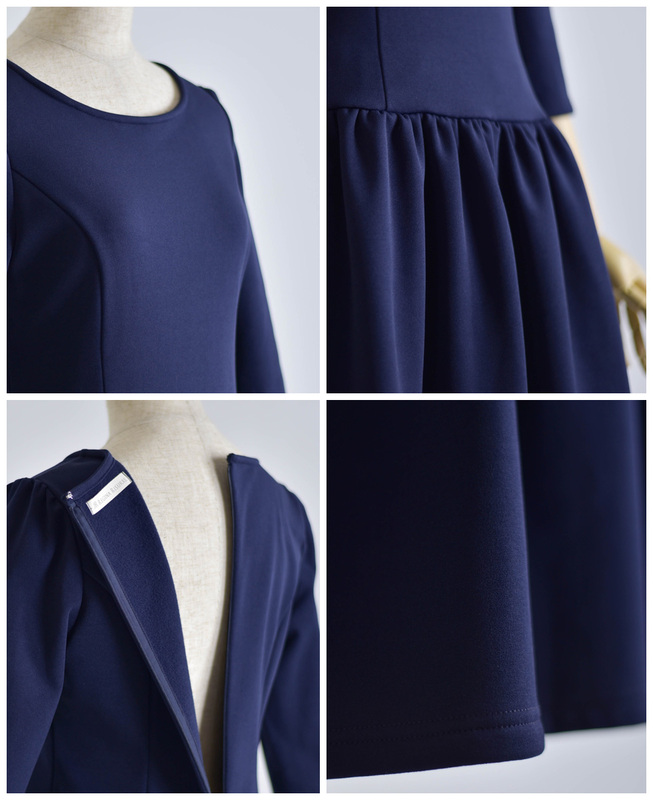 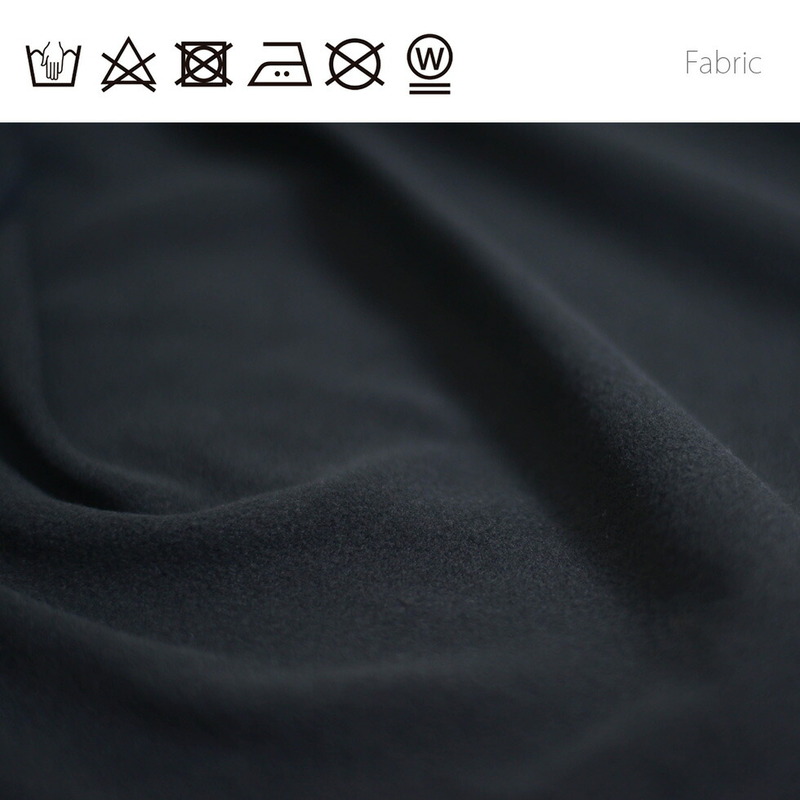 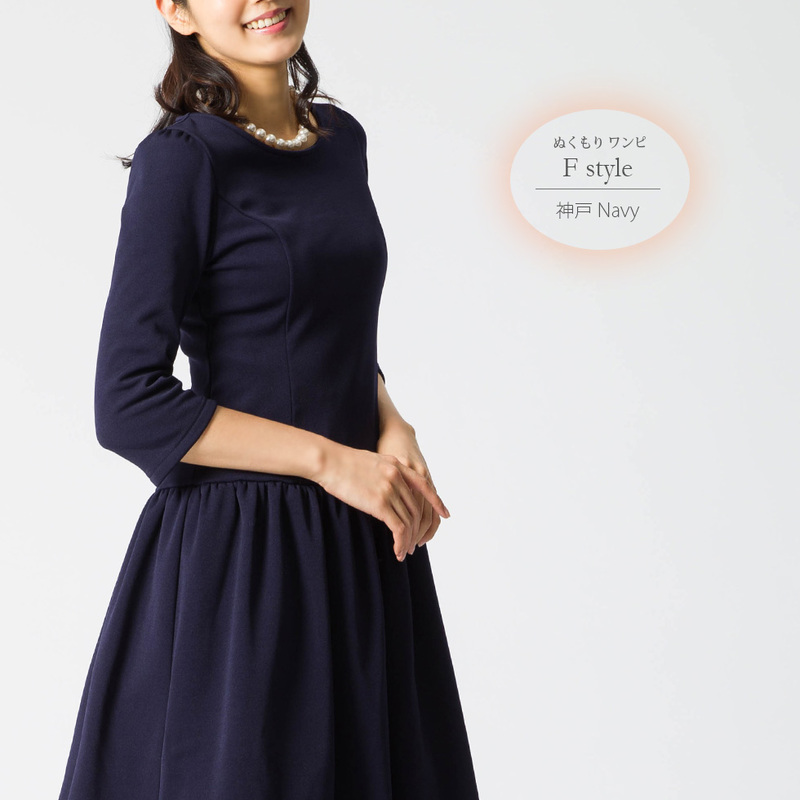 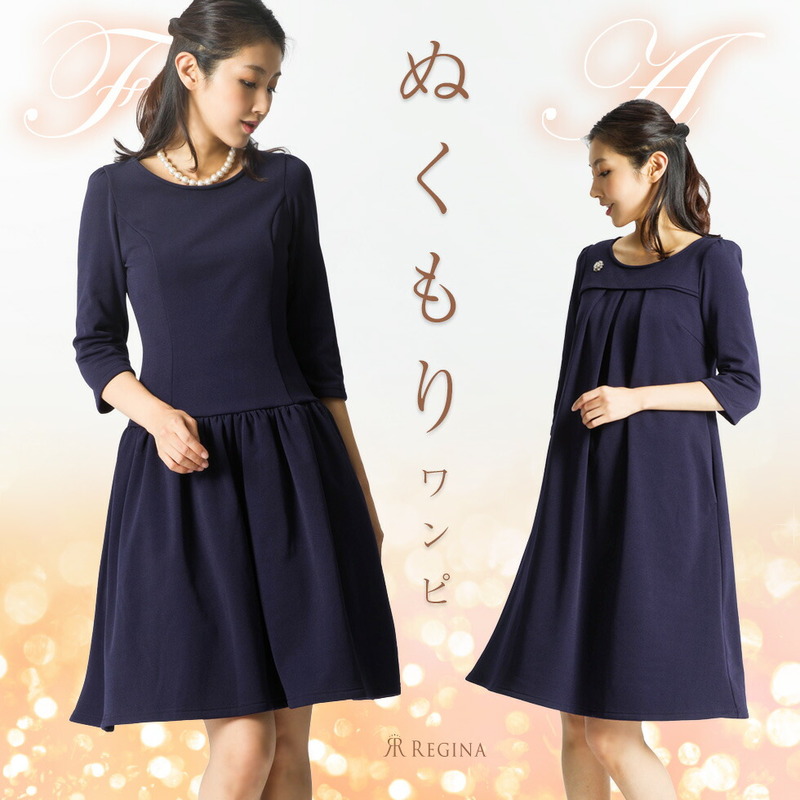 ★ The warmth dress which "is kind to me"
Rakuten Super Points 2X POINTS! 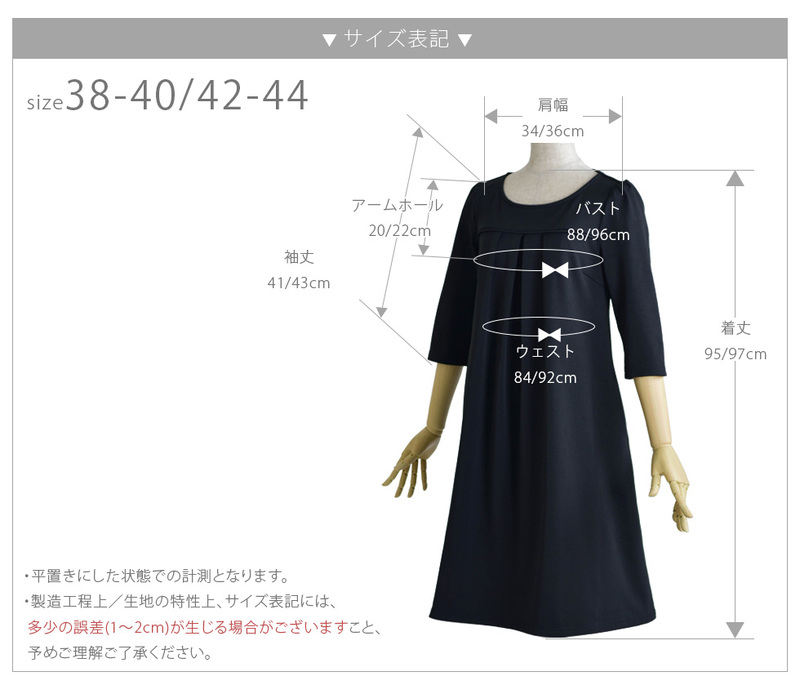 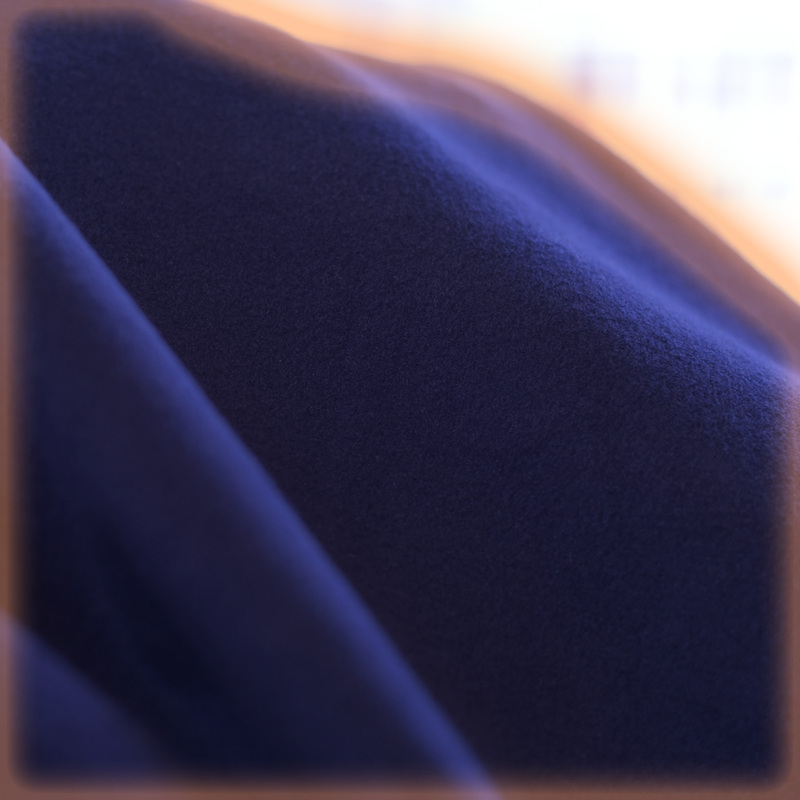 Buy it and earn 194 points! 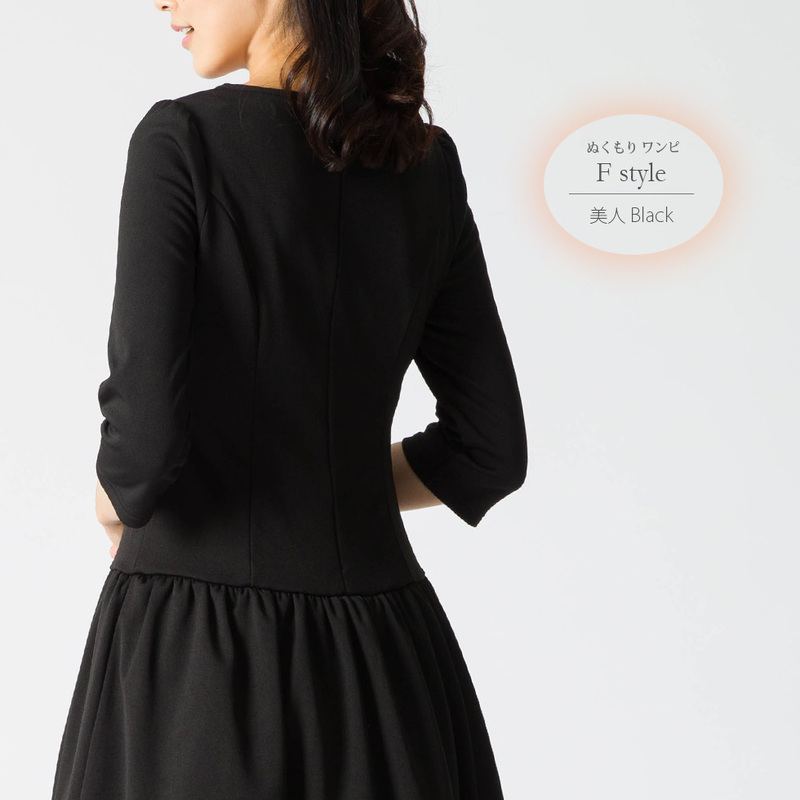 "It is kind to oneself"
"How shall I wear it today?" "It must prevent you from wearing extra clothes"
※I can spread with a tap.